KGE Gems was established in 1986 and made a huge entry in Global Trade of Gemstones market. KGE deals in Precious, Semi-Precious Stones-Cuts, Beads, Cabs & Rough Stones and Diamonds – Loose & Beads. KGE is one of the biggest Suppliers of Tourmaline, Tanzanite, Ametrine, Amethyst, Citrine and many other Semi Precious Stones in Both Roughs, Cutstones and Beads. KGE is involved from Mining to Manufacturing to Wholesaling which enables them to provide Gemstones at competitive prices and in Quantity, Quality and Consistency. We have a strong holding in Mining of Rough Stones which allows us to have consistent supply of Raw materials for production of Gemstones. Our Sales Offices in China, HongKong and Italy, enables us to reach our customers directly. Our cutting factories are in India and China. We are Specializing on Orders, Specifically customized as per our clients. We have a wide network in Europe, USA, China, HongKong and other Asian countries. 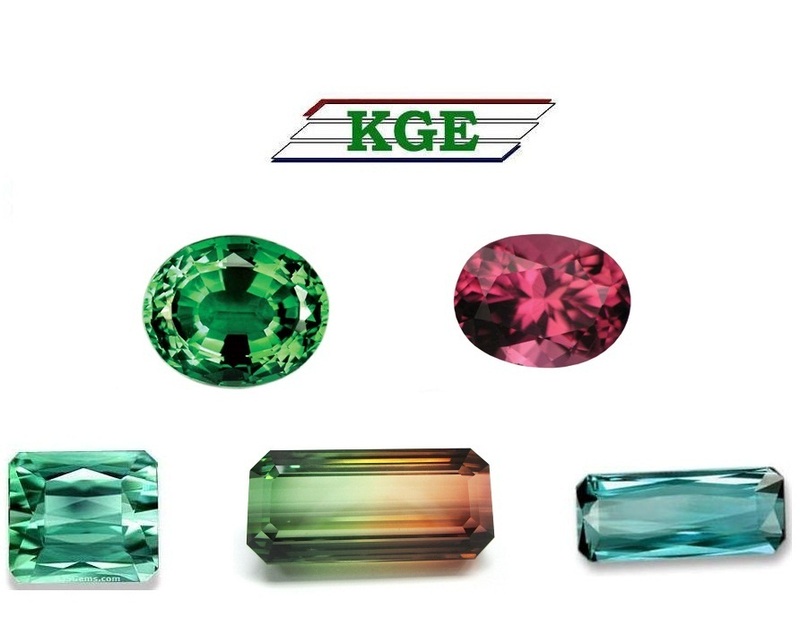 KGE is a leader in Tourmaline Roughs and Beads. We can supply any Quantity of Roughs in all ranges from all mines over the world. We have our own mines and grading system for Roughs as well as for Cutstones. We are known worldwide for Excellent Quality and exact delivery of products required by customers. KGE maintains huge stock and supply worldwide. We are Exhibiting in all major Jewellery Shows all over the World. Our Aim is to Provide Excellent Quality Gemstones to Our Customers On Time and Satisfy Them. © 2014 KGE Rough & Gems. All rights reserved.